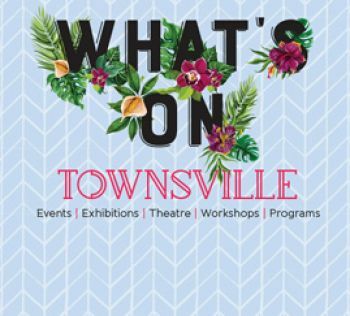 Townsville City Council is offering $200 grants to bring the Joy of Christmas to you and your neighbours this festive season. Townsville Mayor Jenny Hill said one winner will be awarded $200 in each Council division to put towards celebrating Christmas with their neighbours. “Whether it’s a barbecue, a street party or even a Christmas care package – this grant is to celebrate Christmas with those in your local community,” Cr Hill said. Community and Cultural Development Committee Chair Cr Colleen Doyle said the grant can be used for anything that could bring their local community together. “This grant is to connect you with others who live in your neighbourhood that are socially isolated, doing it tough or less fortunate this Christmas,” Cr Doyle said. To enter applicants must say in fewer than 200 words how they would like to bring joy to someone’s Christmas. Applications are open from today until 23 November and winners will be announced on 4 December. Visit our Bringing Joy to Christmas page for more information and to apply for the grants.